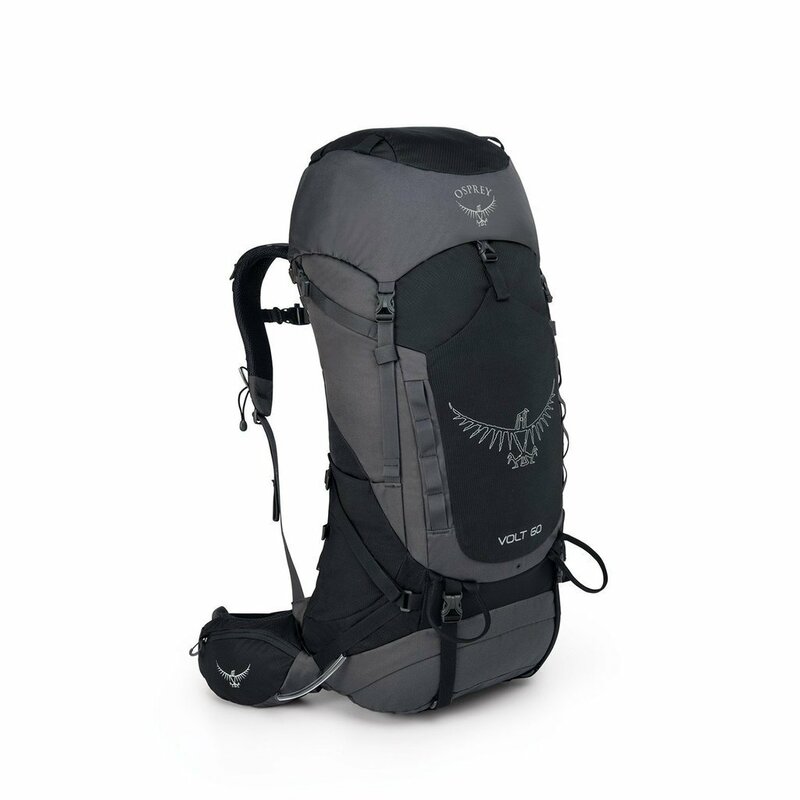 The Volt 60 is a pared-back, simple design that retains all the plushy comfort Osprey hiking packs are renowned for. The highlights are its durable fabrics and easily adjustable hipbelt and harness that adapt to many torso and waist sizes ̶ a great feature for growing teens, large families and scout groups who might end up sharing a pack. 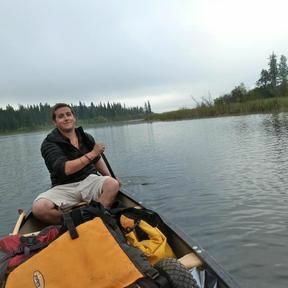 You can quickly adjust the hipbelt as you add or remove layers and the stretch pockets on either side let you stash a jacket or gloves on the fly. Hip pockets store your snacks or camera and the back panel allows air to circulate when you're adding big elevation gains to your miles. A versatile option for both extended hiking trips or long-weekend missions.